You'll be delighted (or not) to know that on this episode of the podcast we first discuss our respective struggles with our ongoing coughs. This is due to our combined age of 402. We also talk maybe a little too enthusiastically about the new royal baby (WE HAVE SOME THEORIES) before we spend some time revisiting Hazel's ACL situation. We also continue our pop culture discussion and dig into some exciting new beauty products that Melanie has tried (or is planning to try). As an added bonus, you will hear me grow increasingly hoarse over the course of the episode because we are all about that real upper respiratory infection life, y'all. 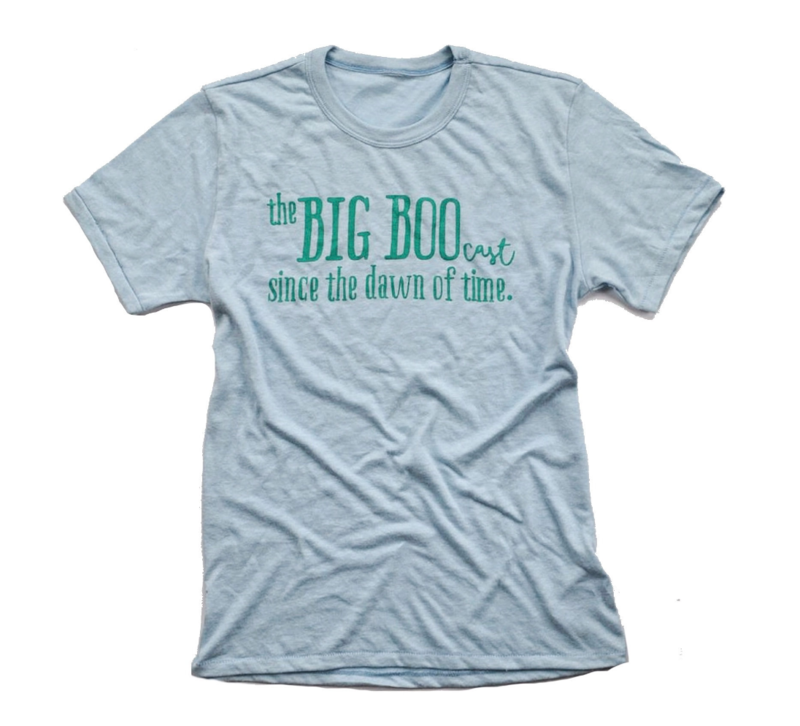 Our new Big Boo Cast t-shirts from Milk & Honey tees! We kick off this episode with an update on Hazel (as Sophie's mama would have said: "God love her") and then segue' into a discussion about our new favorite clothing store that we had almost forgotten about (credit to Melanie, of course, for the re-discovery). Then, like we threatened to do on the last couple of episodes, we talk about some of the pop culture influences that we loved when we were younger. It probably goes without saying that we don't know what to think about our current level of podcast productivity. We would like to think that we'll continue to be consistent and won't take a random two-month break at some point, but, well, you know us. So it's probably wise for all of us to keep our expectations in check. Hope y'all enjoy episode 102! Loft - WHO KNEW there was so much cute stuff? Some of you may know that Mississippi State lost the NCAA Women's Basketball National Championship thanks to an incredible last-second shot by Notre Dame, so in the first part of episode 101, Melanie and I take some time to walk through some of the post-game emotions I felt last week in Columbus, OH. We also talk about our spring fashion frustrations, and I may or may not have called a cold-shoulder top the mullet of shirts (I don't know that my assessment is original, but I can assure you that it is heartfelt). 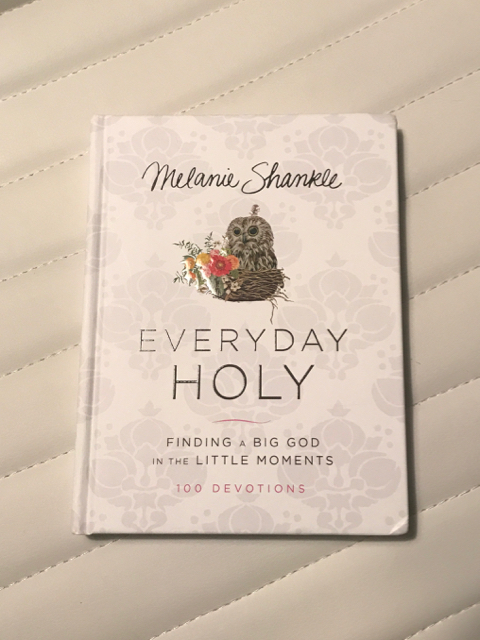 Anyway, we talk through the writing process for a devotional book and get a little nerdy about that thing. Then we talk about writing trade books and get a little nerdy about that thing. And then we talk about what's going on with our kids and sports and lo, even some summer plans. Our new Big Boo Cast t-shirts from Milk and Honey Tees!